For everyone else, the severity of a head injury can only be determined by a visit to the ER. But how does a person determine when a trip to the ER is necessary? 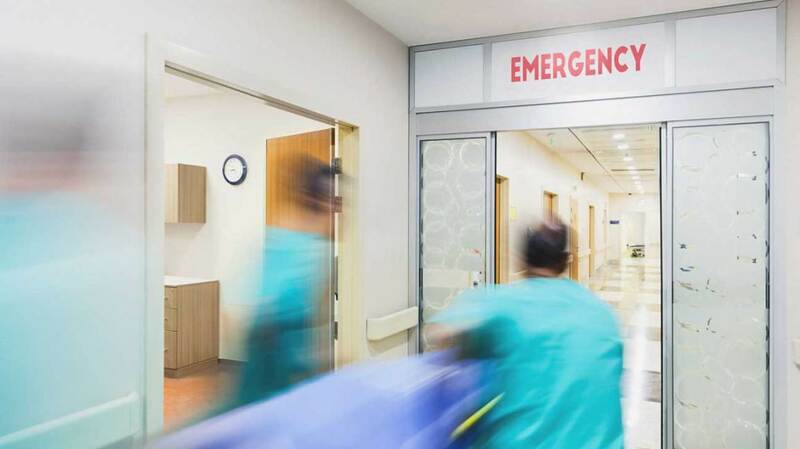 According to Dr. Charles Emerman, MD, chair of MetroHealth’s Emergency Department, if there is any concern at all, a trip to the ER is imperative. Headaches – Following a concussion, headaches are one of the most common symptoms. Headaches occur in 30 percent of people who reported head injury and are usually the result of blood or fluid collecting in small deposits inside of the skull. The majority of post trauma headaches are nothing to be concerned about, but when followed by other symptoms such as arm or leg weakness, speech difficulty, sleeplessness or worsening of the pain, a person should waste no time getting to the Emergency Department. Memory loss – Bouts of amnesia are pretty common among those who have received a head injury, however they should be taken seriously. The most common type of amnesia affects the retrograde memory, or past events, recent or distant. This memory loss is common in soldiers that sustained brain injury by roadside bombs. Many people who experience memory loss regain long-term memories sporadically over time. Lost memories occurring after the accident is referred to as anterior grade, usually caused by an imbalance of chemicals in the brain. Dizziness – Feeling dizzy after receiving a head injury is quite common, but persistent symptoms may indicate a condition known as post-traumatic vertigo. Dizziness may occur when the head is tilted in a certain position and migraine headaches may also be prevalent. If left untreated these symptoms may worsen. Nausea and vomiting – If a person receives a head or neck injury followed by vomiting, a trip to the ER is urgent as there may be underlying trouble. A study in the UK showed that 7 percent of adults and 12 percent of children experienced vomiting after sustaining a head injury. Of these individuals, 28 percent of adults and 33 percent of children were found to have sustained skull fractures, indicating a correlation between the two. Disrupted sleep schedule – According to recent sleep disorder studies, 60 percent of people surveyed experienced long term sleeping difficulties following traumatic brain injury. For others, staying awake has become increasingly difficult. This is suspected to be the result of damage to the internal clock, a change in the way certain chemicals effect the body or sleep apnea, resulting from the brains inability to control breathing. A doctor should be consulted if changes to sleep habits occur. Mood Swings – Following a head injury it is expected that an emotional reaction will result, however if the mood does not fit the occasion this could be a warning sign of underlying brain injury. Damage to the part of the brain that controls behavior and emotions can cause mood swings that erupt as erratic outbursts of crying, laughter or anger which are in contrast to how the person is really feeling. A doctor should closely monitor these moods. To avoid potential detrimental effects, in the near or distant future, medical professionals stress the importance of taking all head injuries seriously. “Patients who have experienced moderate or severe traumatic brain injuries are at a significantly greater risk of developing neurodegenerative disorders such as Alzheimer’s disease, Parkinson’s disease, and dementia,” says neuroscientist Amanda Barrow, a postdoctoral research associate. “While less is known about concussions, which would be considered a type of mild traumatic brain injury, there are data suggesting higher risk of developing dementia, especially when the injury happened in patients 65 and older. After seeking medical attention it is recommended that patients contact an experienced brain injury lawyer to recover the high long-term cost of a traumatic brain injury. Vititoe Law Group is a personal injury law firm with brain injury as a leading area of practice. 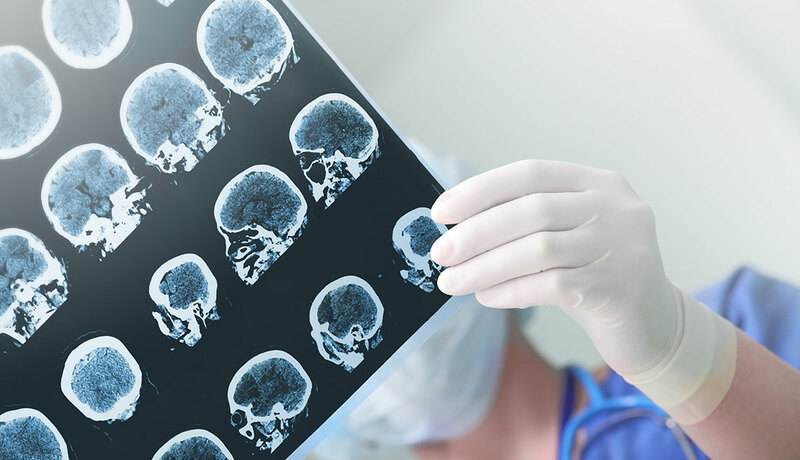 If you or a loved one sustained a traumatic brain injury due to the negligence or malice of another person or entity, reach out to a brain injury attorney at Vititoe Law Group today for a free evaluation of your case. Contact us online or call 818-991-8900. You could be compensated for medical bills, lost income present and future, rehabilitation and special needs expenses and more. The lifetime cost of a traumatic brain injury can be astronomical. Do not settle, contact our experienced brain injury team today.